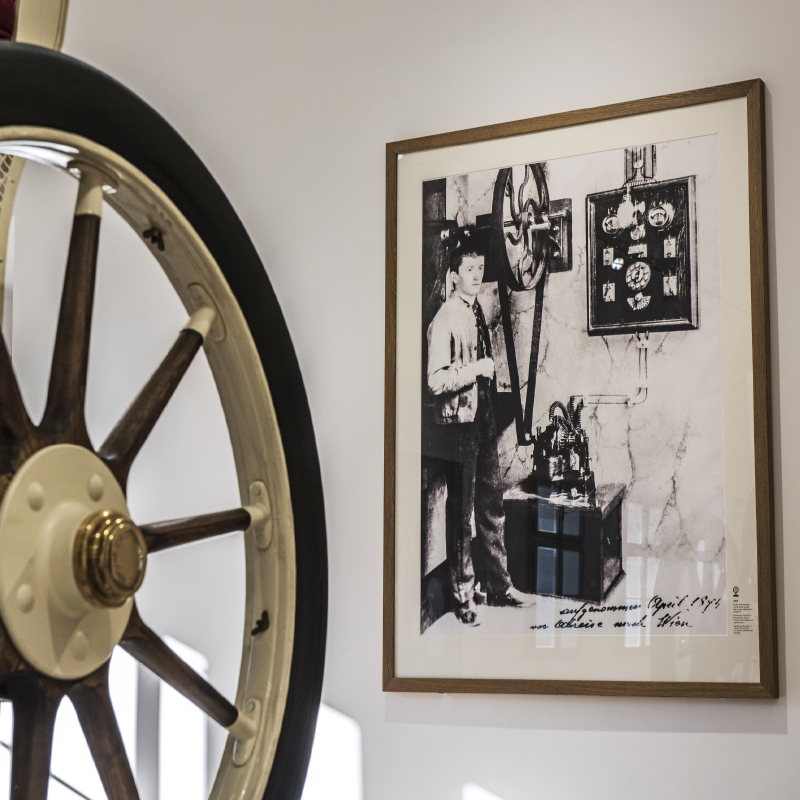 Ferdinand Porsche set a number of major precedents in automotive history. Cars bearing his name are among the most admired in the world. 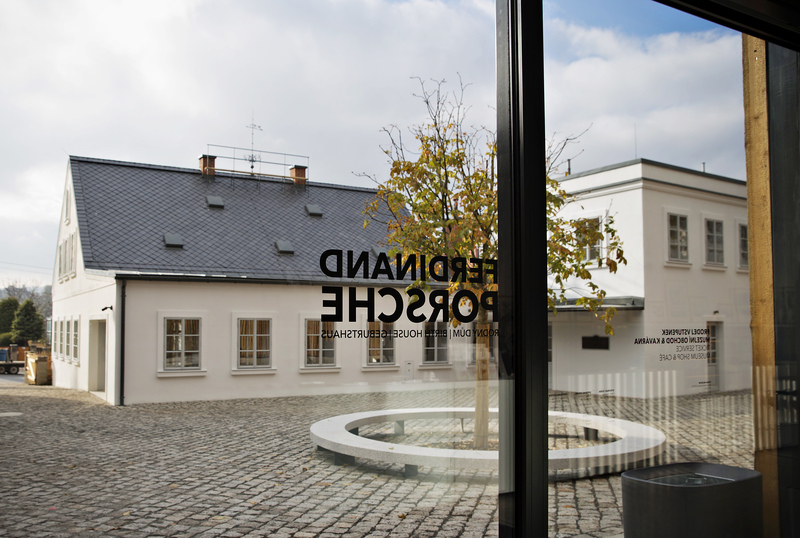 Yet not everyone is aware of Porsche’s Czech roots. 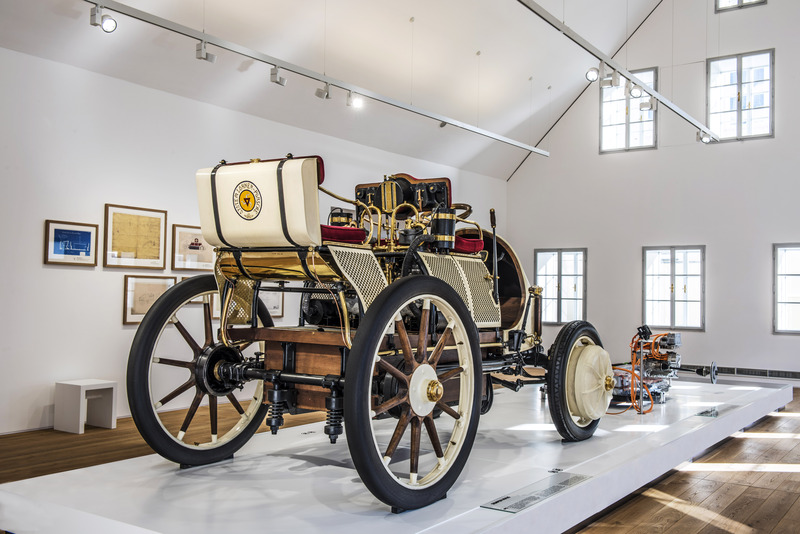 Those roots lie in Vratislavice nad Nisou, in the north of Bohemia, where the house in which Porsche was born now hosts an exhibition managed by the ŠKODA Museum. 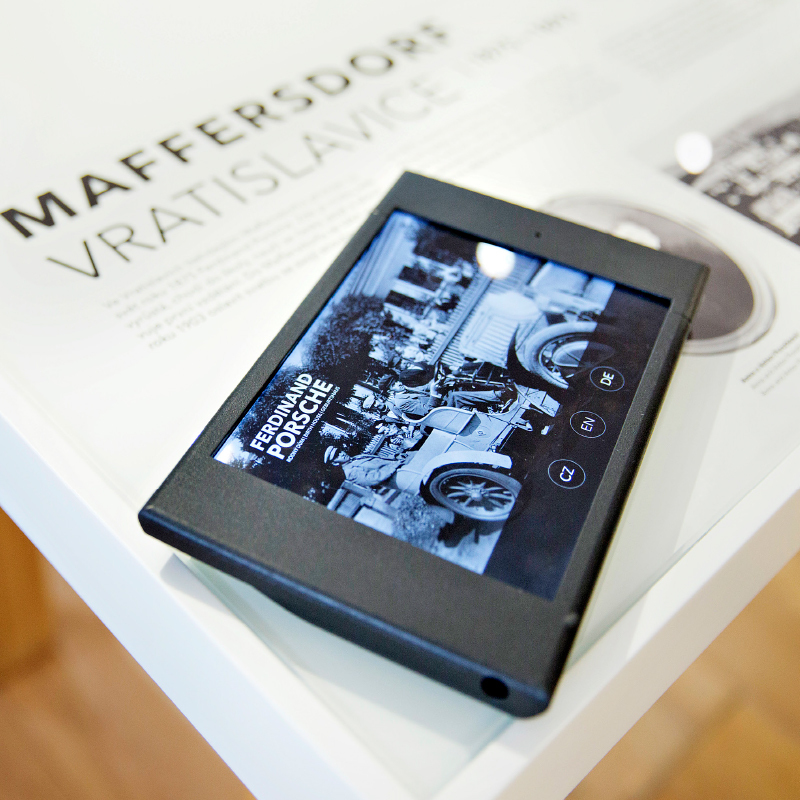 The main focus is on Ferdinand Porsche’s engineering and designing spirit. 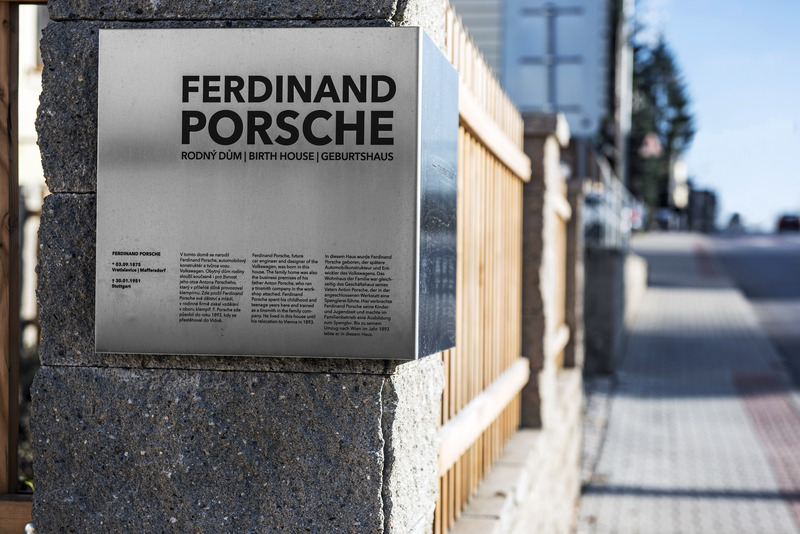 Most people writing about Ferdinand Porsche begin when, as a young adult, he set off to Vienna, where he launched a successful career with Vereinigten Elektrizitätswerke. This led him to design his first engines and cars. The prototype he exhibited at the Paris Motor Show in 1900 astonished visitors. It was the first all-wheel-drive car and, essentially, the first hybrid car in automotive history. 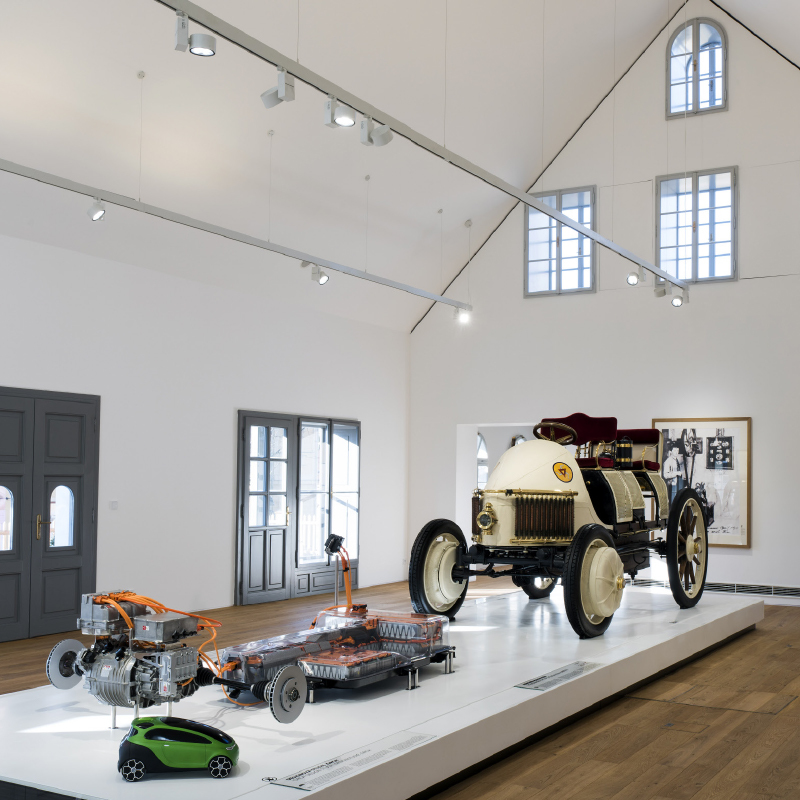 At that time, Porsche already knew that his fascination with electricity, and technology in general, was just a stepping stone towards the design of cars. 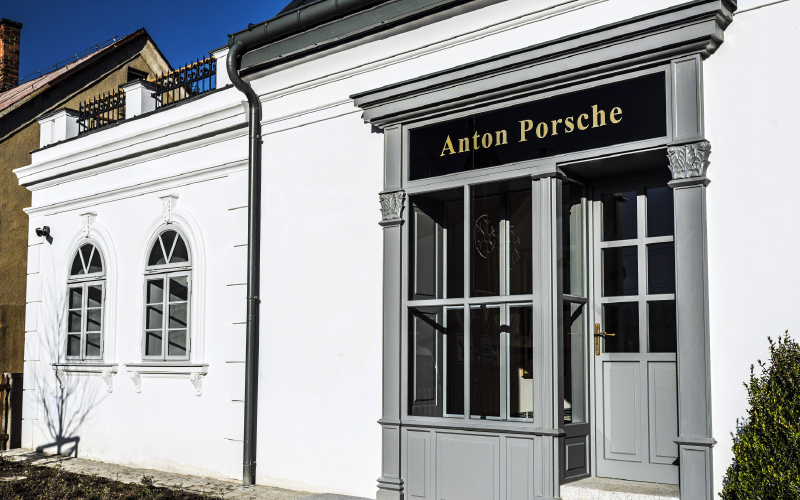 Porsche was born to German-speaking parents in Vratislavice nad Nisou, or Maffersdorf as was (the German name for what is now part of Liberec). His father, Anton Porsche, was a master panel-beater and was not at all keen on Ferdinand’s obsession with electricity. Anton’s eldest son had been killed in a workshop accident, so as far as he was concerned Ferdinand would inherit the trade. He didn’t change his mind even when young Ferdinand electrified his skates by fitting them with small light bulbs, which made him a star among local children playing on the frozen Nisa river. 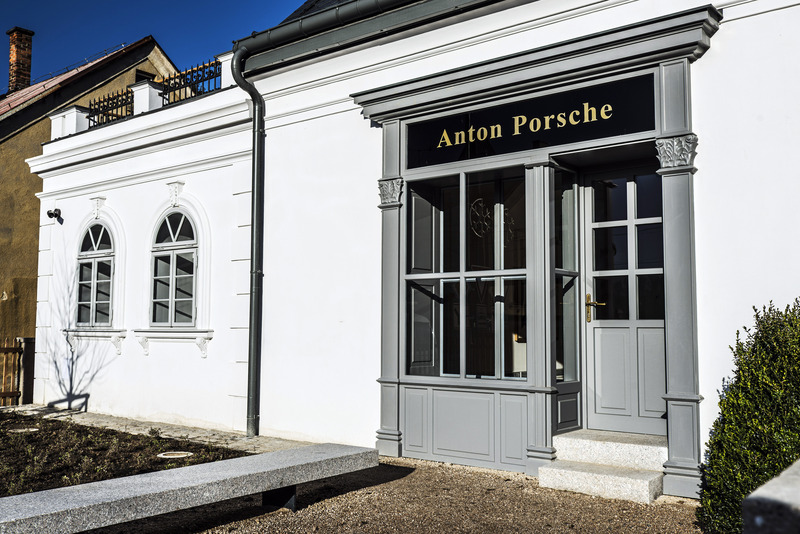 Anton did not even relent when his son electrified the Porsche family’s house, making it the very first in the village not to rely on the flickering light of oil lamps. Ferdinand, then, had to become an apprentice tinsmith. He diligently got on with his apprenticeship, but also secretly attended lectures at the local electrical engineering school and electrified the Ginzkey brothers’ carpet factory. At the age of eighteen, he left for Vienna, where he put his experience to good use at Vereinigten Elektrizitätswerke, the local electricity company. 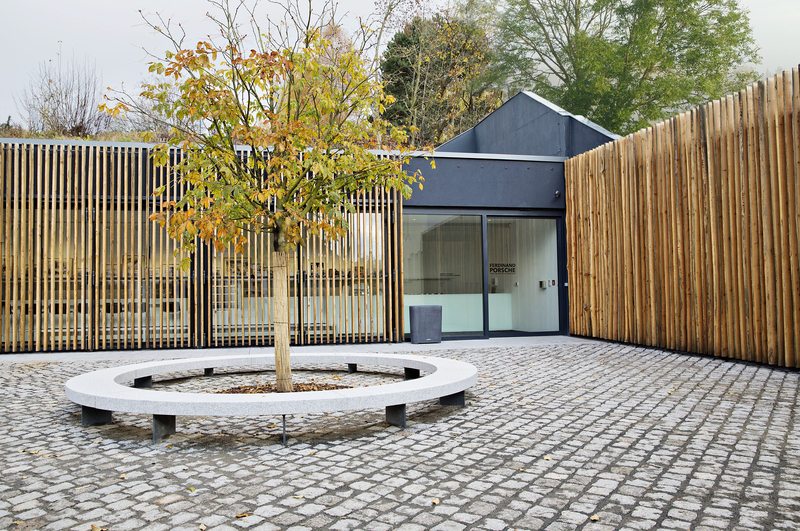 He started out with nothing, but it was here that he met the love of his life, Louise, a native of Vienna, and he added to his education by attending lectures at the University of Vienna in his free time. 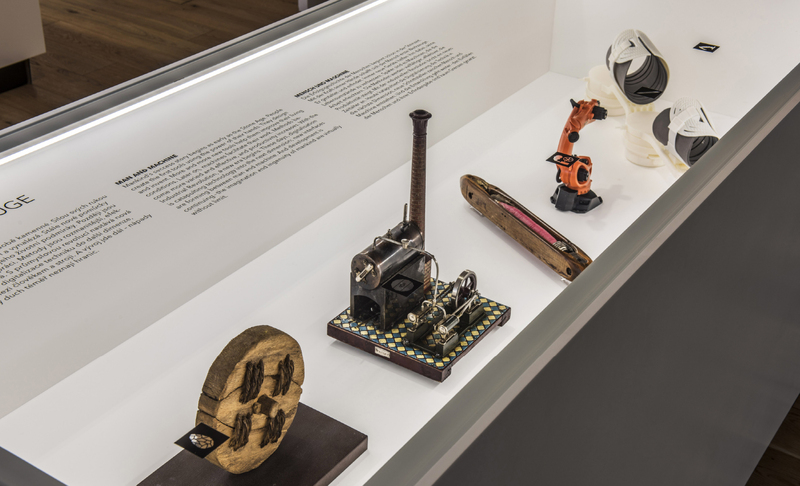 His breakthrough came when the Viennese company Lohner commissioned Elektrizitätswerke to make an electric motor for its new car model. Porsche started working with Lohner so closely that he was soon offered a job with them. Here, Porsche developed his unique all-wheel drive with an electric motor incorporated into the car’s wheels. 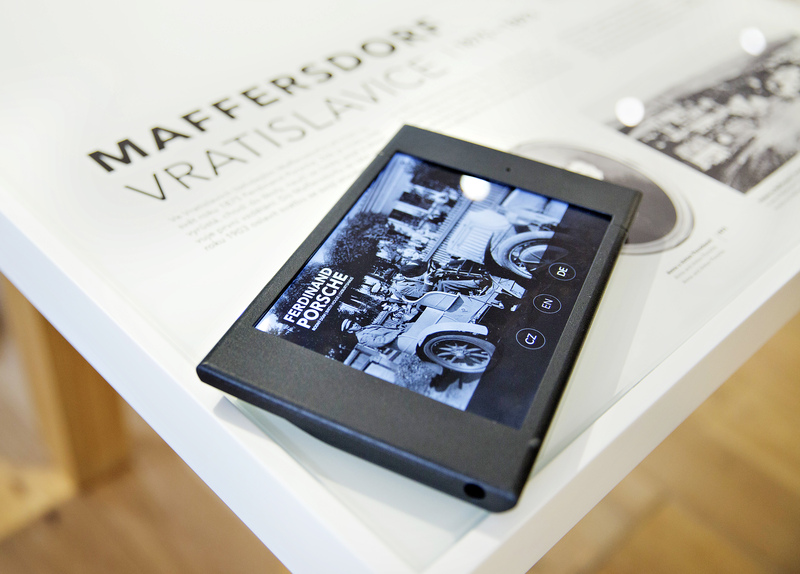 Porsche tasted success with this design at the Exposition Universelle in Paris. It was in this Lohner car, the Porsche-Lohner Semper Vivus (i.e. 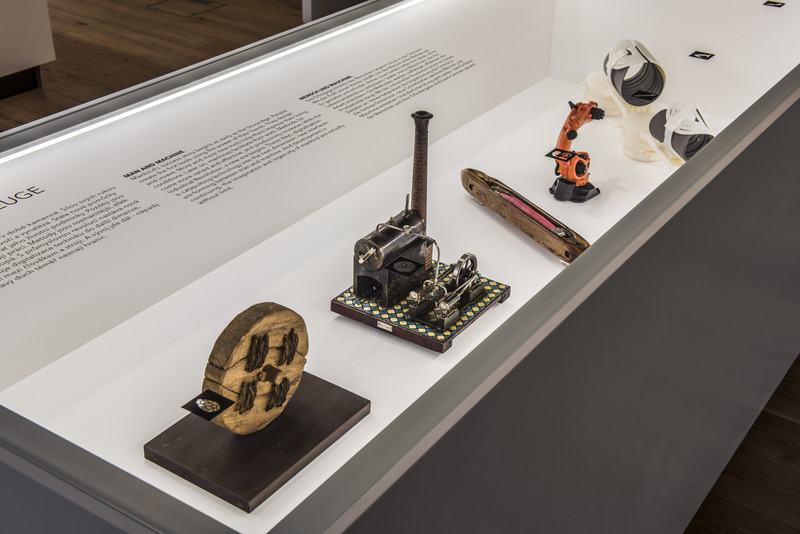 “forever alive”, because it combined electric motors and batteries with an internal combustion engine, which was used as a generator), that he subsequently drove his future wife from Vienna to Vratislavice to introduce her to his parents. It would be thirty years before he decided to stand on his own feet and set up the Porsche car company. Porsche was a designer who had a finger in many pies and thought outside the box. It was because of these traits that, in the 1930s, he was tasked with developing an affordable people’s car (Volks-Wagen) for the masses. After the ups and downs of the war, the legendary VW Beetle was born. 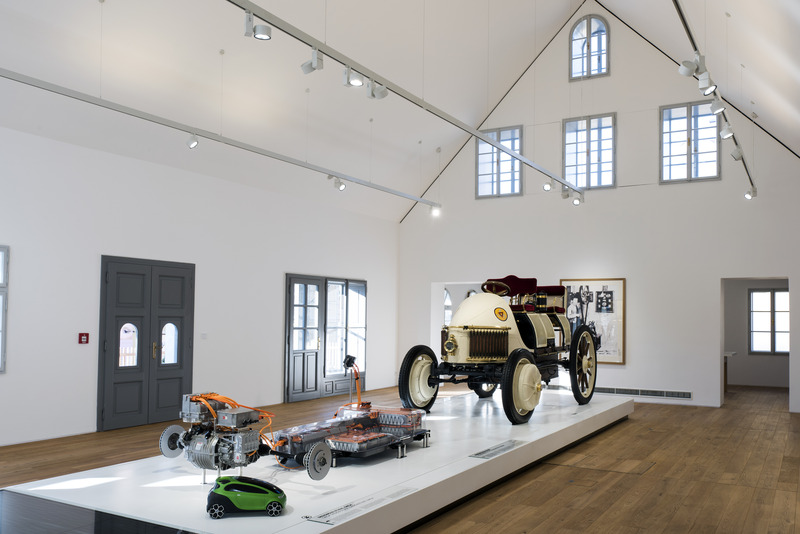 The house where Ferdinand Porsche was born is now in the hands of ŠKODA, which has reconstructed it to the way it looked in 1875 (his year of birth), based on the original plans. 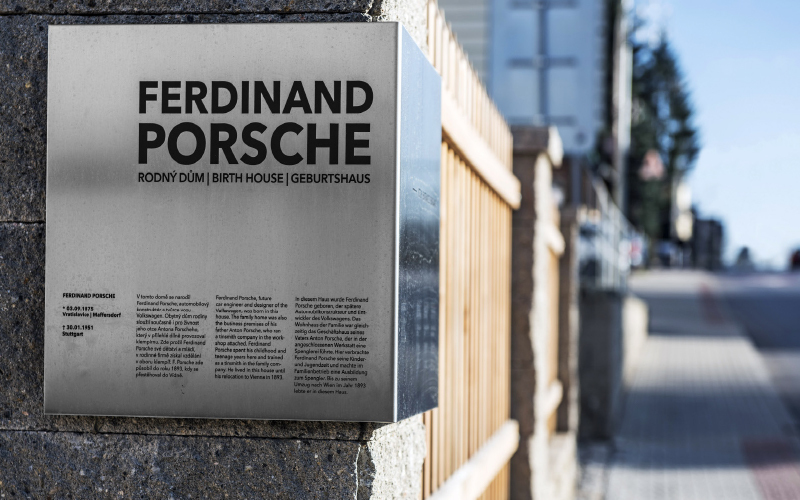 Porsche’s house is now home to a modern multimedia exhibition tracing the life of the town’s famous son and shedding light on industrial milestones. It is split into three parts: the art of engineering, mobility, and family. 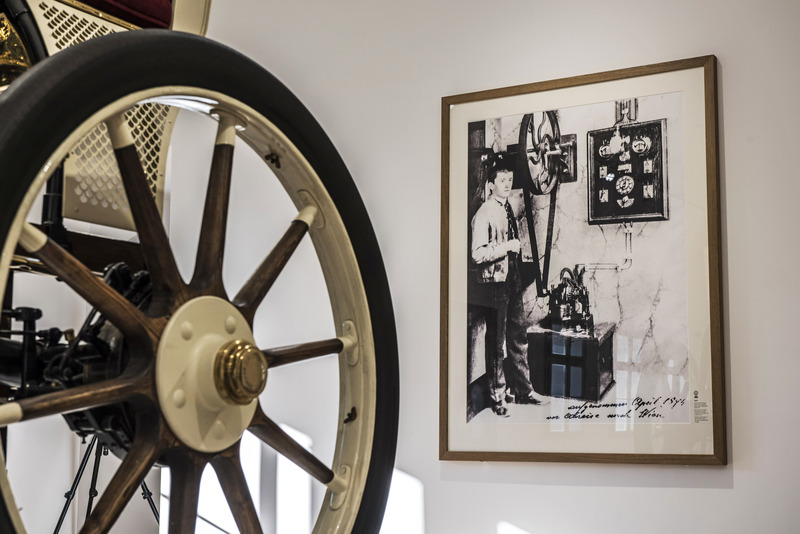 Besides the hybrid Semper Vivus, visitors can also see Porsche’s first inventions as a young man and Porsche family mementoes. And that’s an authentic Czech footprint proving that dreams of peerless cars have been born here.